With a partially finished basement, homeowners in Dayton, MN were having troubles with having a wet basement. They currently had a drain tile system and a sump pump but there was one area of the basement that would always have water. 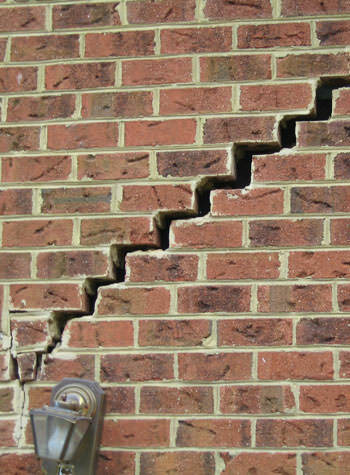 The homeowners contacted Innovative in search of a solution. The TEAM was able to fully waterproof the basement by installing WaterGuard and an additional battery back up sump pump. While some homeowners start having problems with their dirt crawl space which prompts them to contact us, these homeowners in Dayton, MN contacted us for a different reason. 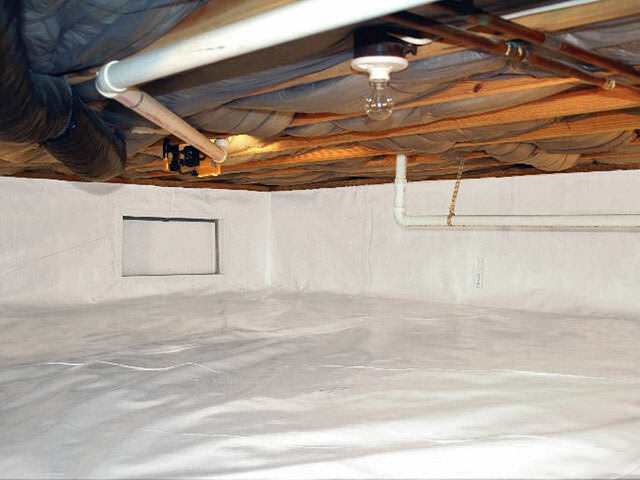 After learning about the benefits an encapsulated crawlspace can provide the rest of your house, the homeowners knew this was something they should invest in. The TEAM then installed our vapor barrier, CleanSpace, along with spray foam insulation. With the combination of the two, the crawlspace will make it easier to keep the home cool in the summer and warm in the winter.